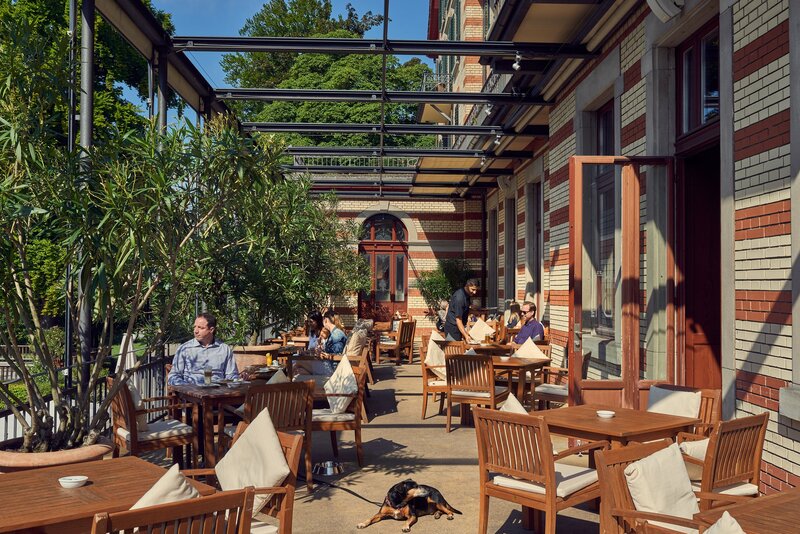 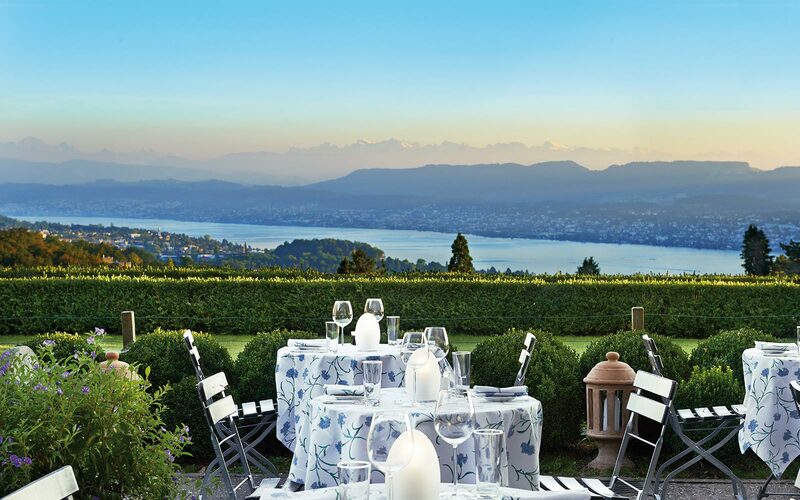 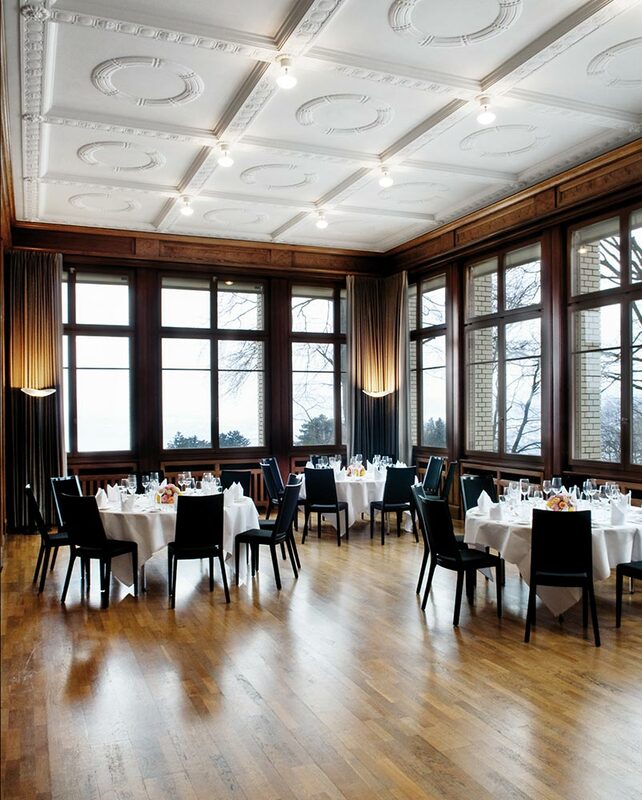 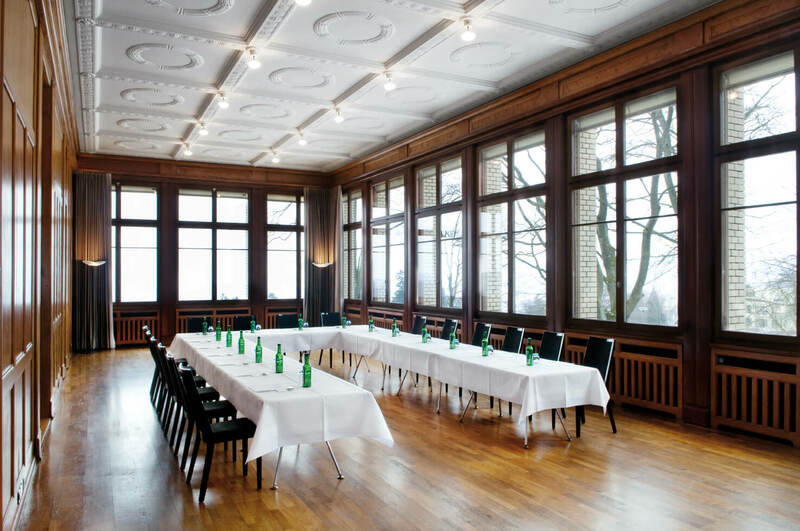 The classes will be held in Zurich at Hotel Zürichberg, a beautiful venue above the city. 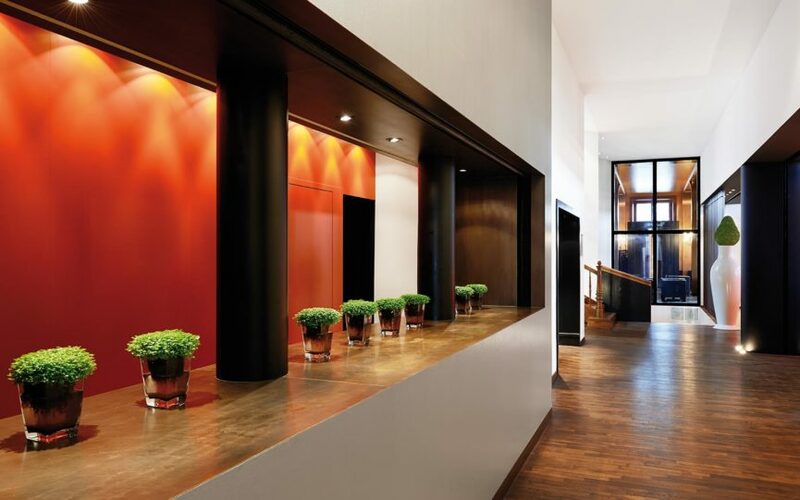 This hotel is ideal for offering outstanding classes and creating the right atmosphere to foster interaction between the instructors and the participants. 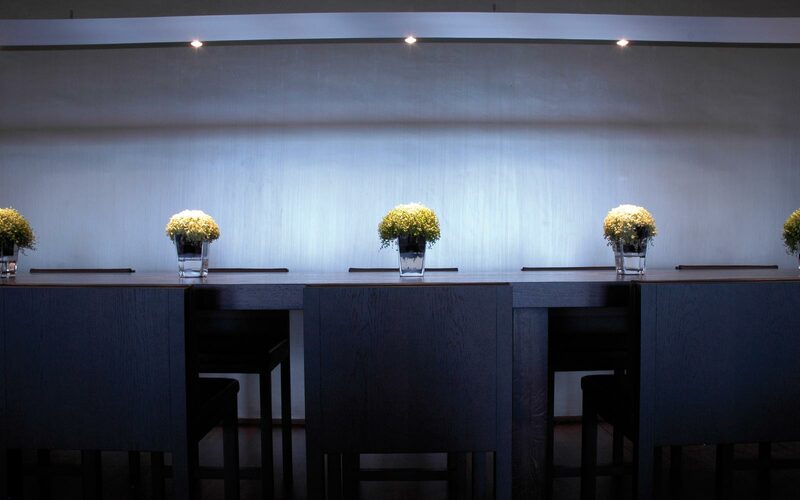 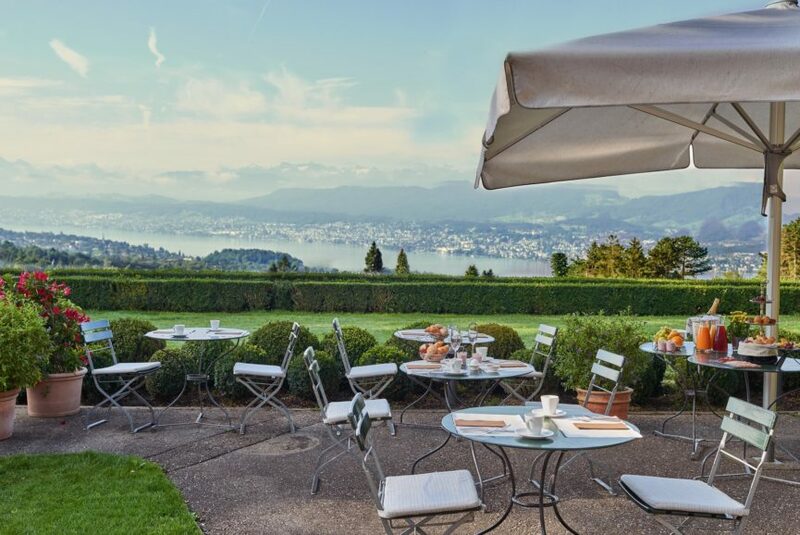 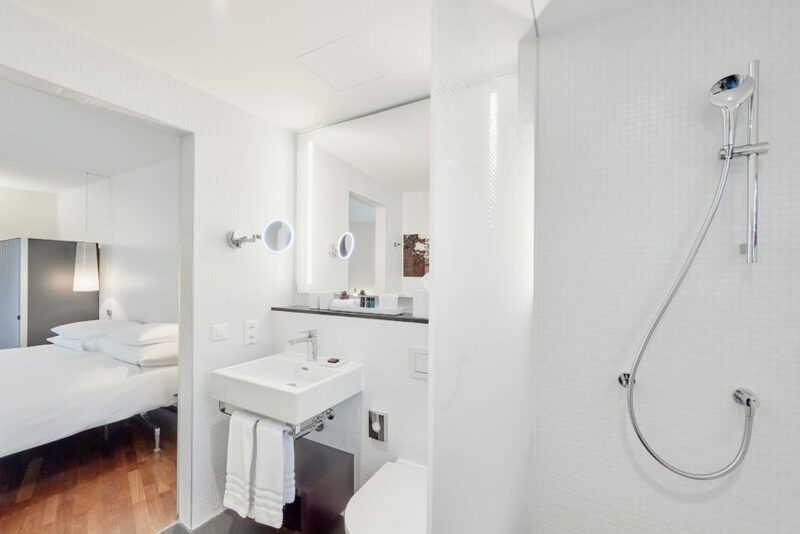 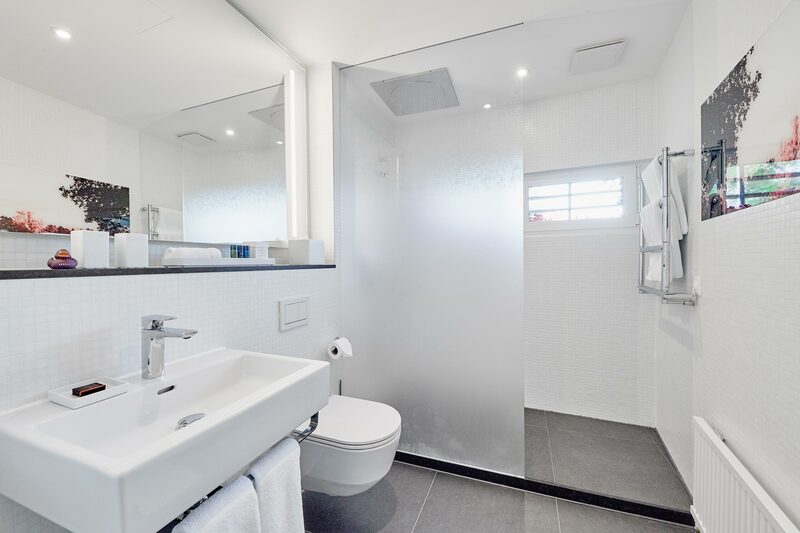 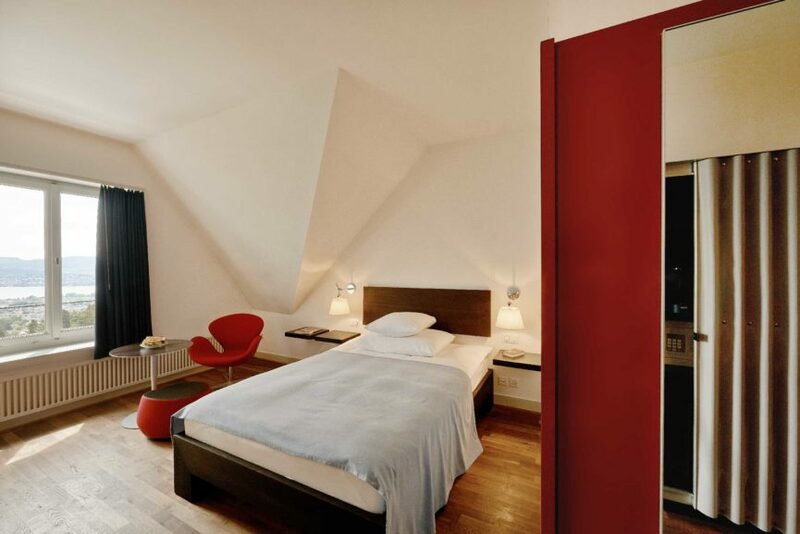 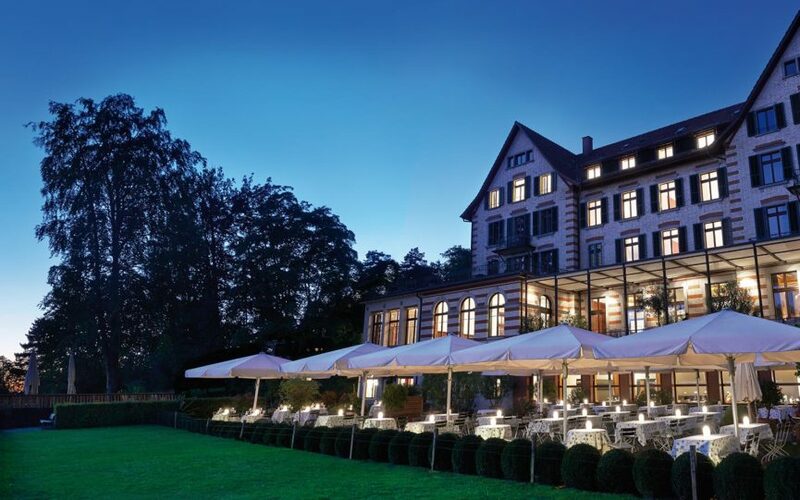 A separate booking is required with the Code: EAED at the Sorell Hotel Zürichberg at the rate of CHF 210 for a Single Room and CHF 260 for a Double Room. You may – of course – also opt in to stay Zürich for another day or two. 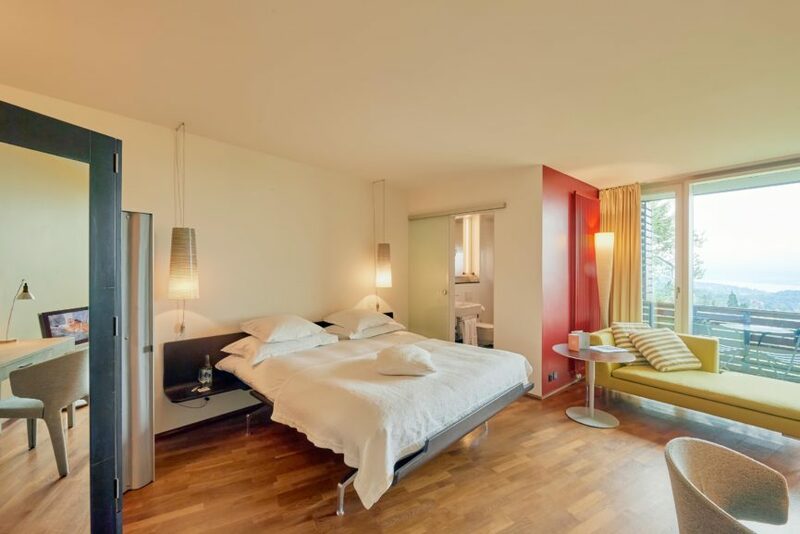 *Subject to Hotel availability and conditions. 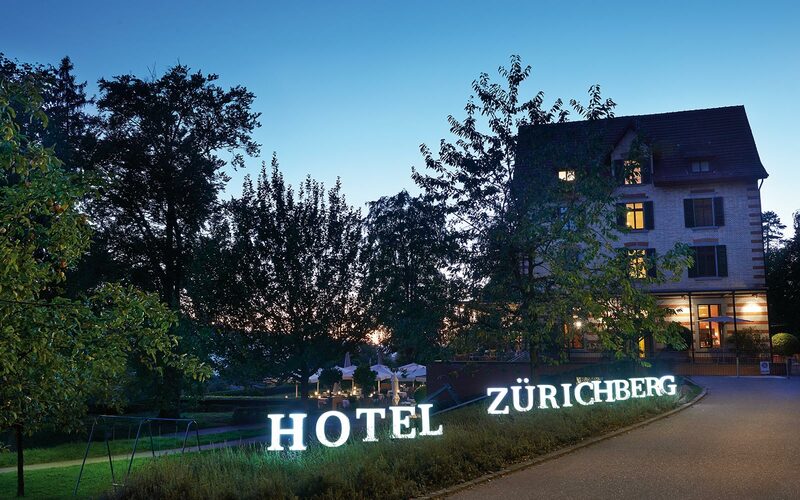 Book your stay directly with the Sorell Hotel Zürichberg.